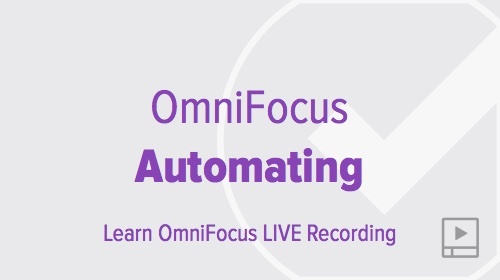 Taking a little time to set up automation for things you do frequently saves time and improves accuracy. 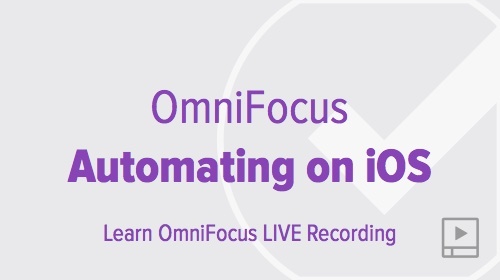 OmniFocus has excellent support for automation on both Mac and iOS. 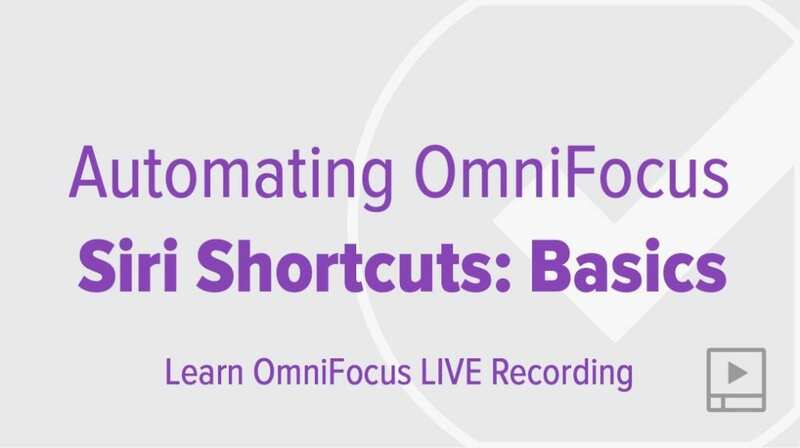 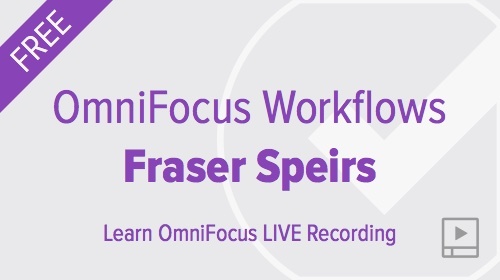 Watch these live session recordings and learn practical ways to use OmniFocus more efficiently. 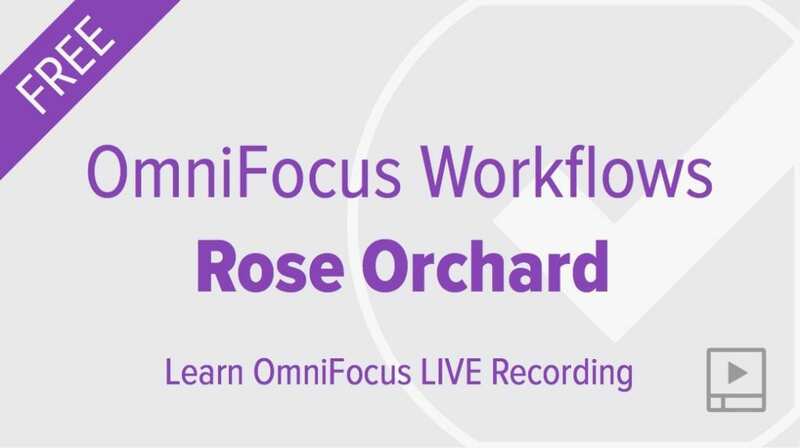 Watch these live session recordings and learn how to speed up action and project creation, a variety of ways to create template-based projects, how to connect OmniFocus to other apps and services, and much more. 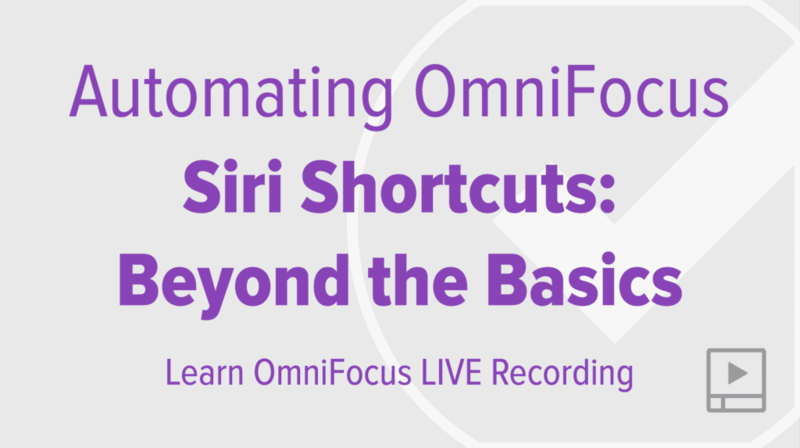 Featured apps include AppleScript, Keyboard Maestro, TextExpander, Workflow, and Zapier. 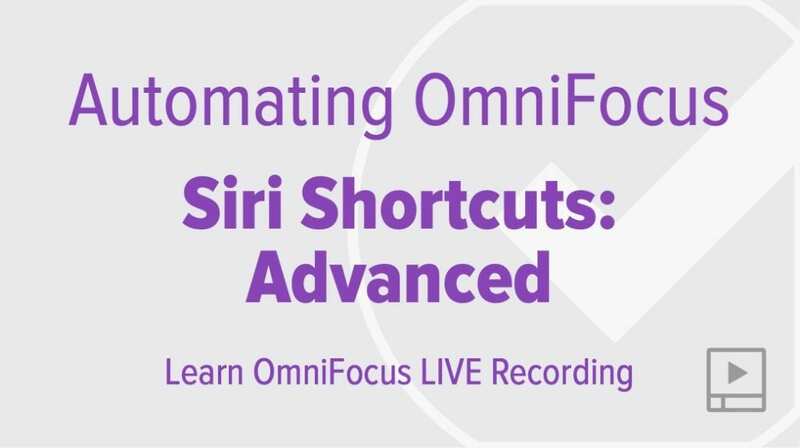 Also, be sure to check out our OmniFocus App Directory and our OmniFocus AppleScript Directory.